Plumbing, Sewer, Drains, Pumps & More! 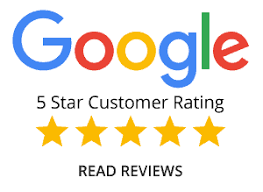 Proudly serving the wonderful communities; Roselle, Schaumburg, Hoffman Estates, Barrington, Bloomingdale, Glendale Heights, Glen Ellyn, Bartlett, Streamwood, and surrounding areas. 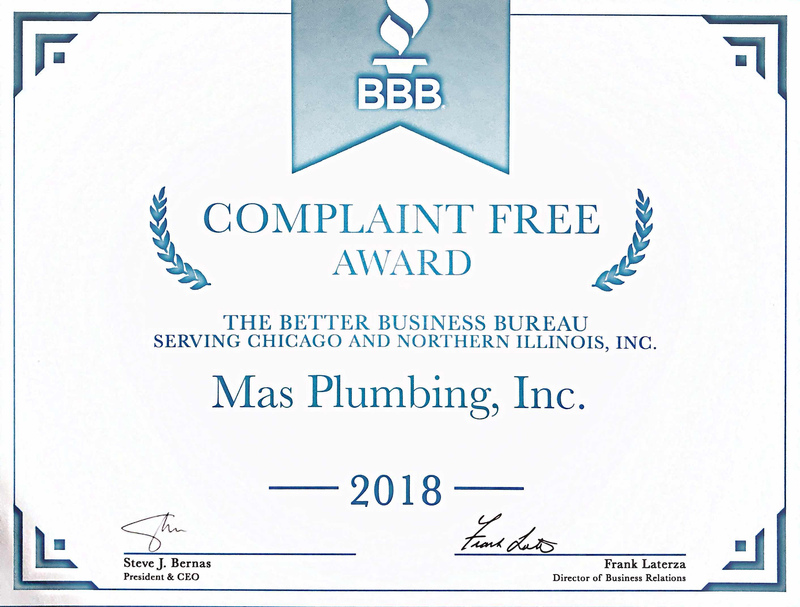 MAS Plumbing is a family owned and operated business serving residents and businesses in northern DuPage and northwestern Cook County. The company was founded in 1999 and has been licensed, insured, and bonded ever since. 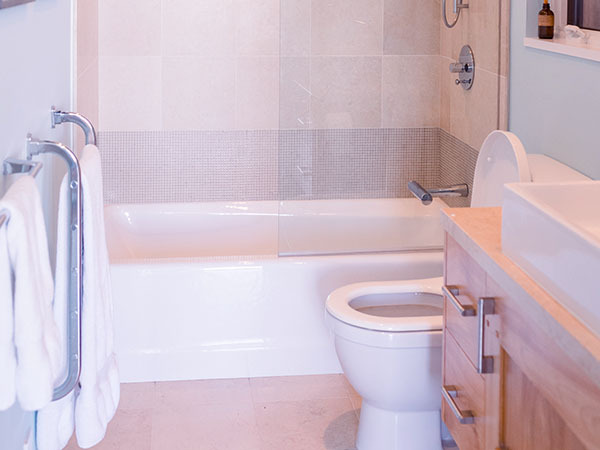 Initially we focused solely on commercial, residential new construction, and industrial plumbing, where we built an enviable reputation as one of the most respected, successful companies in the field. 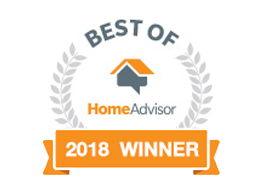 Then in 2015, we decided to expand into the field of residential service plumbing and added a division focused solely on the needs of homeowners in our service area. First Time Customers. Offer valid only on $250 or more, not valid with any other coupon offer. Please print coupon and give to your technician at time of service. Maximum Discount of $100. Please print coupon and give to your technician at time of service. Not valid with any other coupon. We will always do our best to be upfront and clear with our pricing. Have questions, or want a ball park before we arrive? No worries, call and we will give you an estimate right over the phone. Protect your property from unwanted or excess water due to flooding, heavy rains, and waste water. Available for inspecting, repairing and maintaining your current unit or installing a new model. Rodding of sewers, sinks, tubs. Rodding of all drain lines and video inspection available. From leak repair to new fixture installation we offer superior quality service at affordable rates. We own all our own equipment allowing for affordable and prompt sewer line repair and installation service. Working on gas lines is no job for do-it-yourselfers. Call for gas line repair or install for appliances, grills, generators and more. 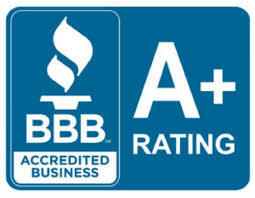 Our team of plumbing professionals are avaiable for all of your needs. 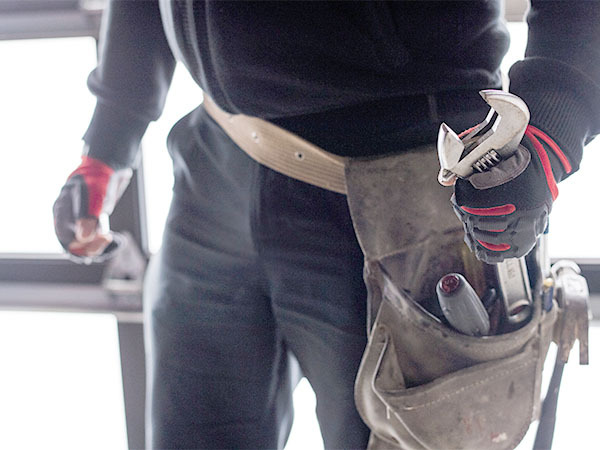 We can tackle all plumbing project types including new construction, residential repairs/installations, as well as commerical plumbing and emergency services. We are at your service day and night, with experienced technicians on-call 24/7 to provide everything from routine maintenance to emergency repairs. No matter how big or how small the job, we’re here to help. 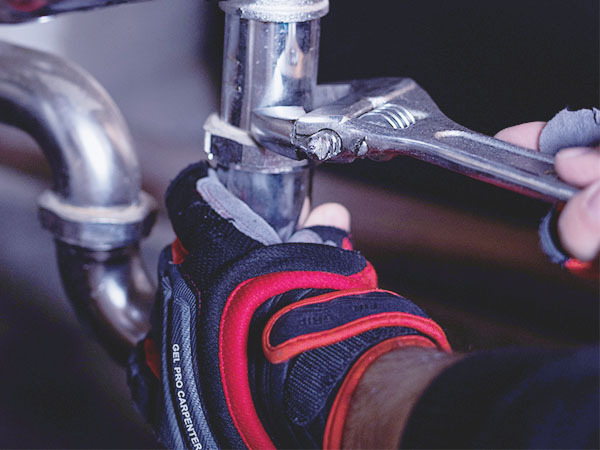 Commercial and industrial plumbing is where MAS Plumbing began and it remains an important part of our business today. 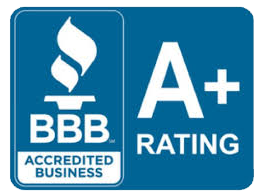 We service a widely diverse array of clients, from restaurants and auto repair shops, to shopping centers, medical centers and office buildings, to apartment and condominium complexes. 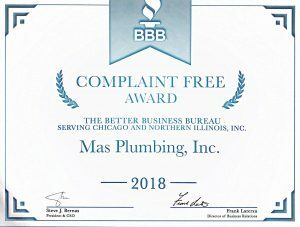 MAS Plumbing offers a full range of plumbing services to homeowners in communities throughout northern DuPage and northwestern Cook counties. No matter how big or how small the job, we’re here to help. “They installed our new water heater. The technician arrived on time, finished the work fast, didn’t leave any mess. I got a welcome to the neighborhood discount too. 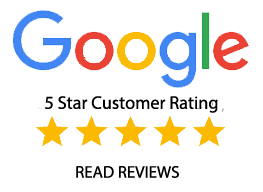 See what actual customers have said about their experience.